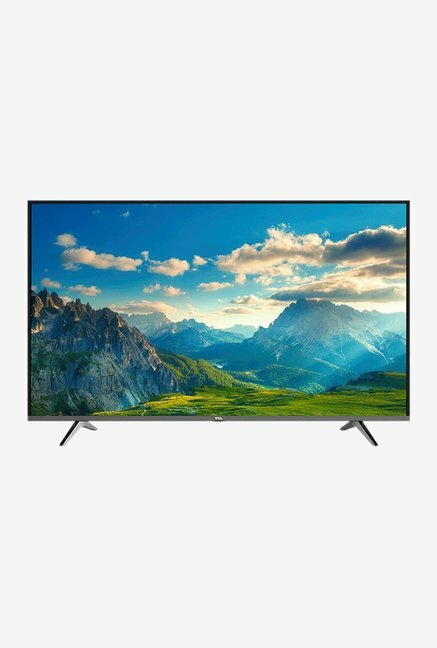 The lowest price of iFFALCON K2A 139.7cm (55 inch) Ultra HD (4K) LED Smart TV ( 55K2A ) is at Amazon where is it is for INR 27990. This price is INR 7000 lower than the other price for the product. The prices for the product change across variants. 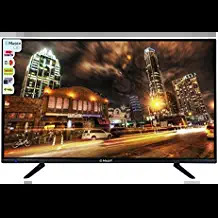 The price for iFFALCON K2A 139.7cm (55 inch) Ultra HD (4K) LED Smart TV ( 55K2A ) is valid across Bangalore, Hyderabad, Chennai, Mumbai, Delhi, Pune and Kolkata. 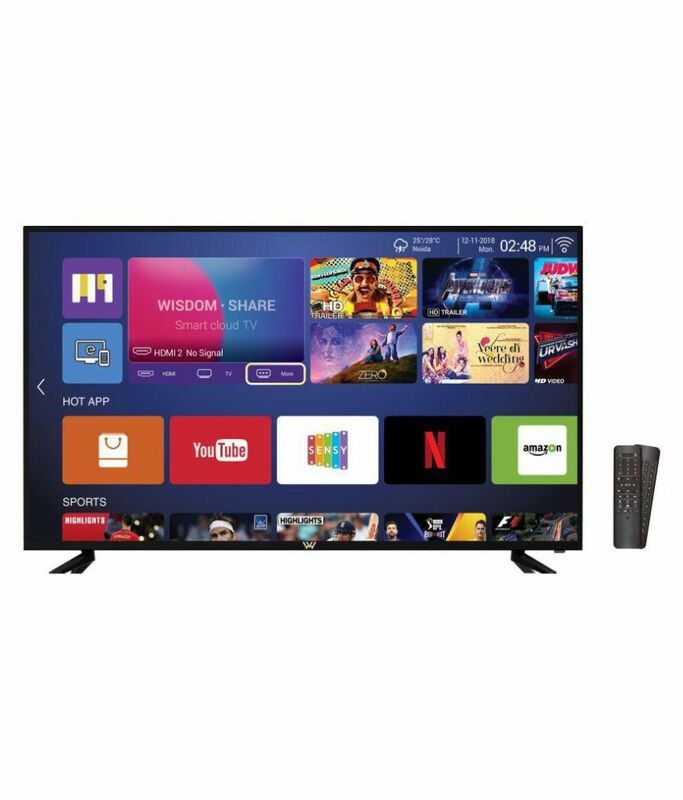 The iFFALCON K2A 139.7cm (55 inch) Ultra HD (4K) LED Smart TV ( 55K2A ) is available at best price of INR 27990 on Amazon.